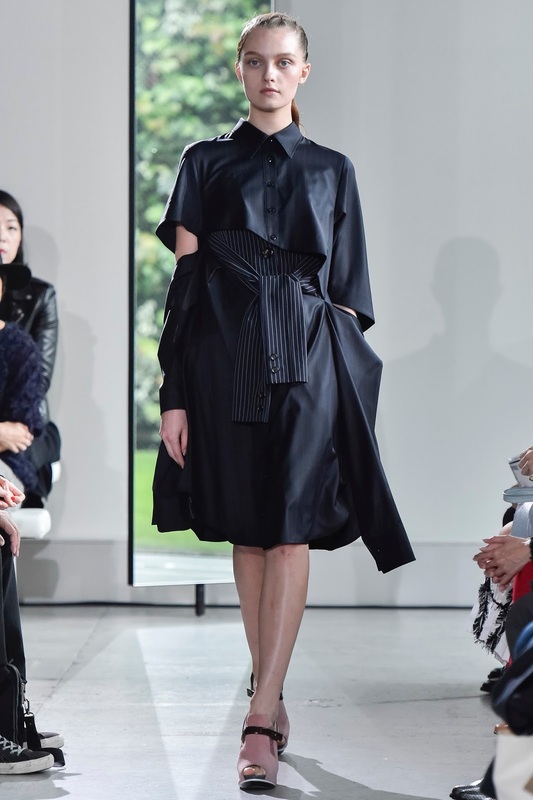 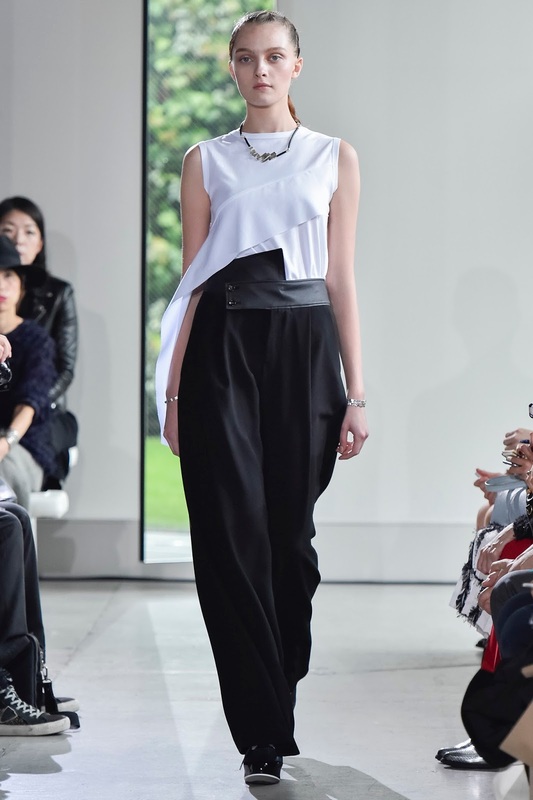 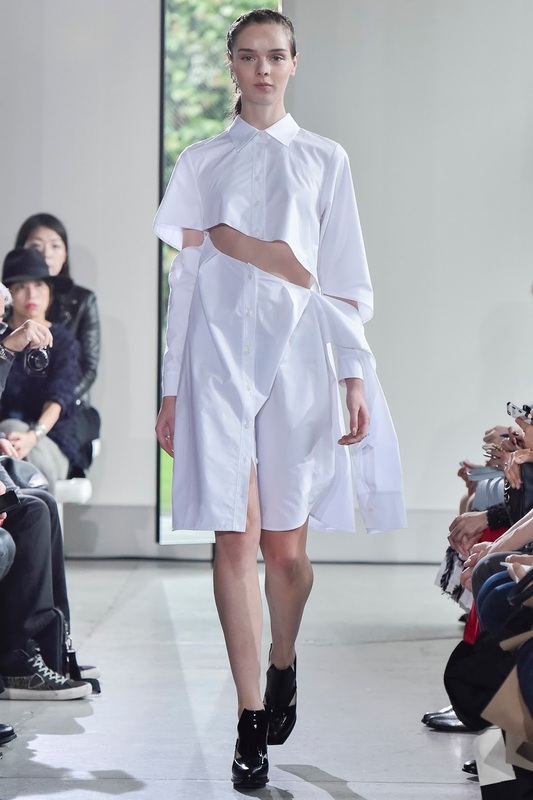 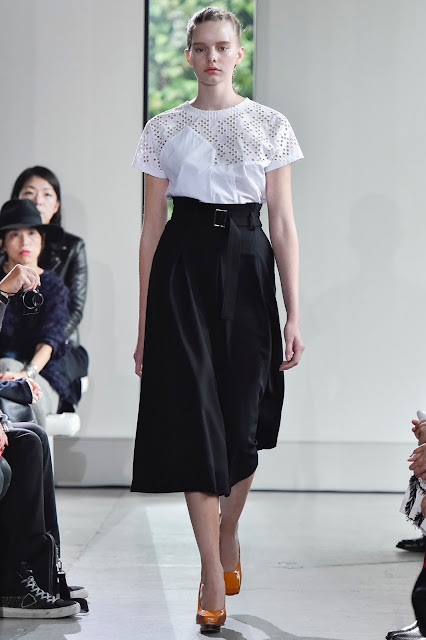 I love the layering and asymmetry of Yasutoshi Ezumi's collection. Do you like it? Watch the whole collection on Vogue.com.